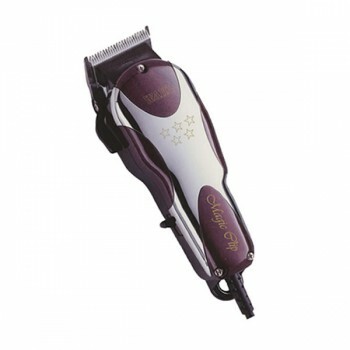 Wahl Magic Clip Hair Clippers are from Wahl's professional range and are renowned for their strength and durability. Able to cut through any hair type, these clippers are popular in professional salons throughout the country. The Magic clip not only runs quietly, but is also cool running, meaning they dont get hot after use like cheaper clippers. 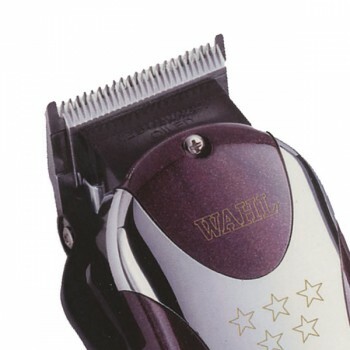 These incredible Wahl clippers features precision overlap blades for an ultra close cut, perfect for afro hair styles. The Magic Clip clippers also utilise a taper lever to adjust fade, and allow for more precision styling.